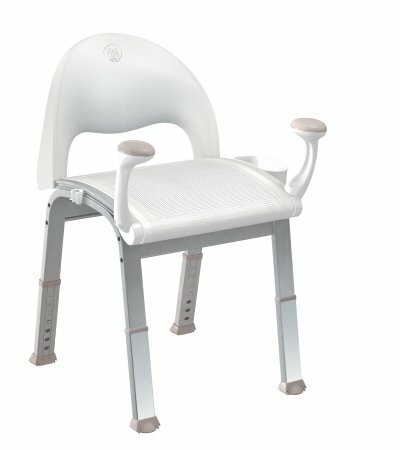 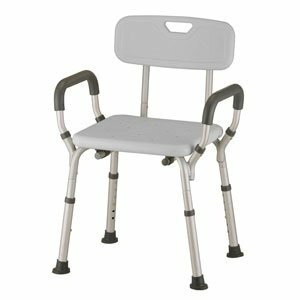 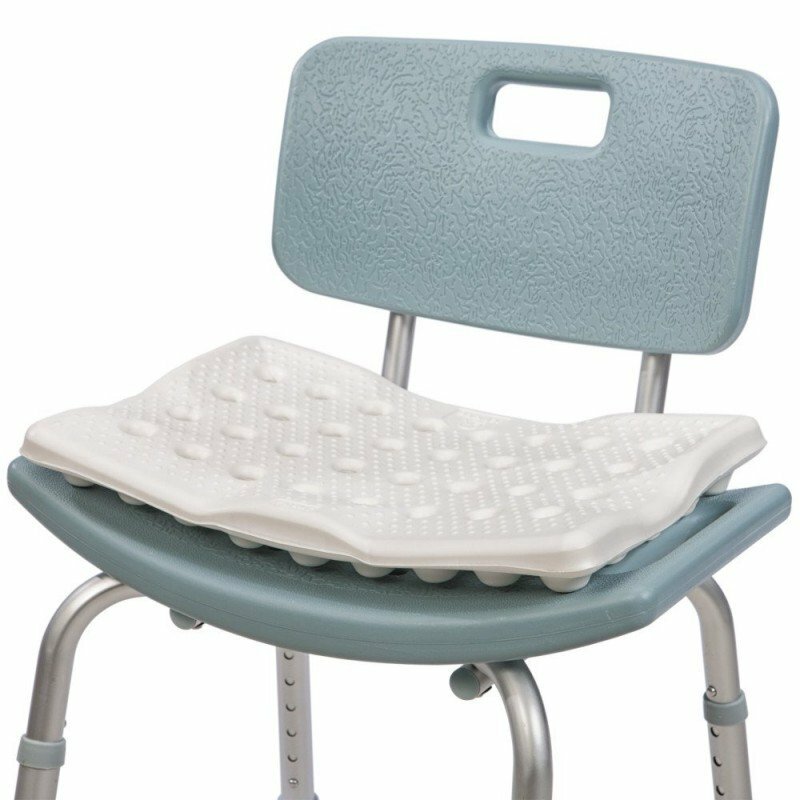 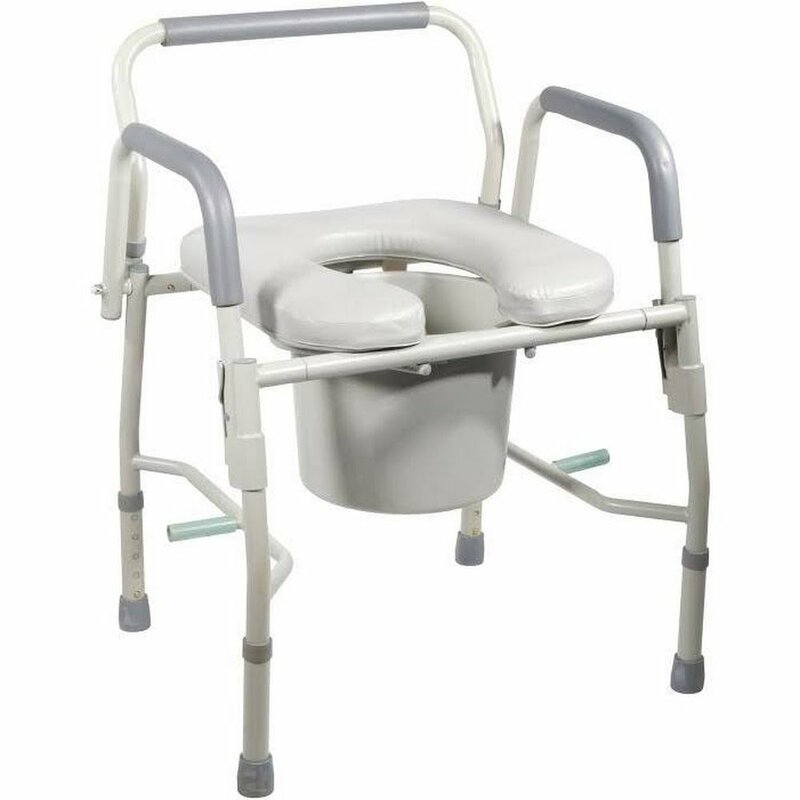 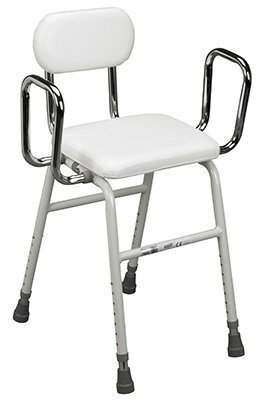 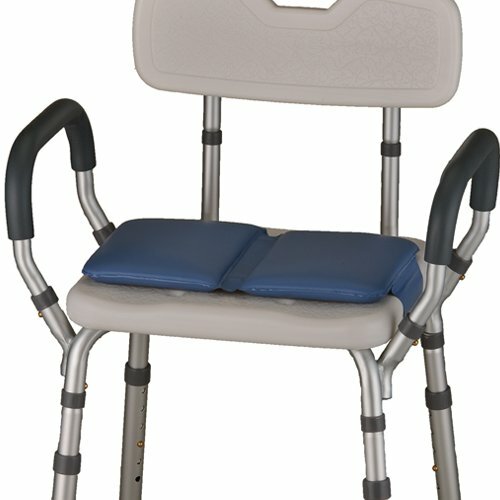 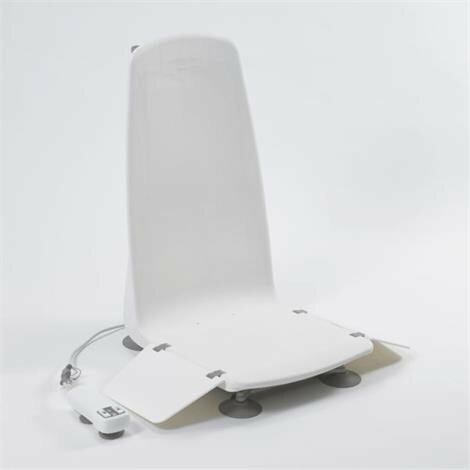 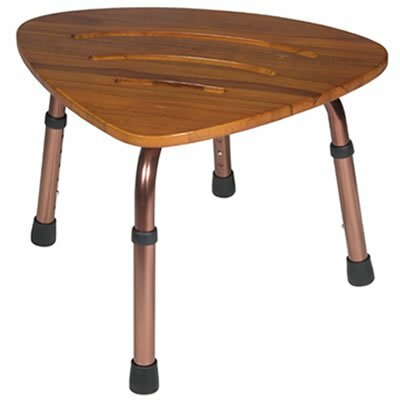 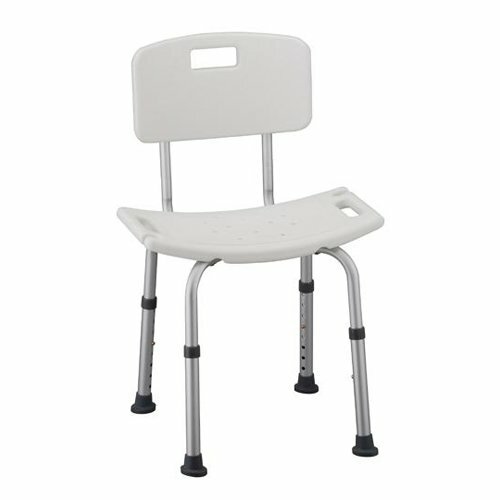 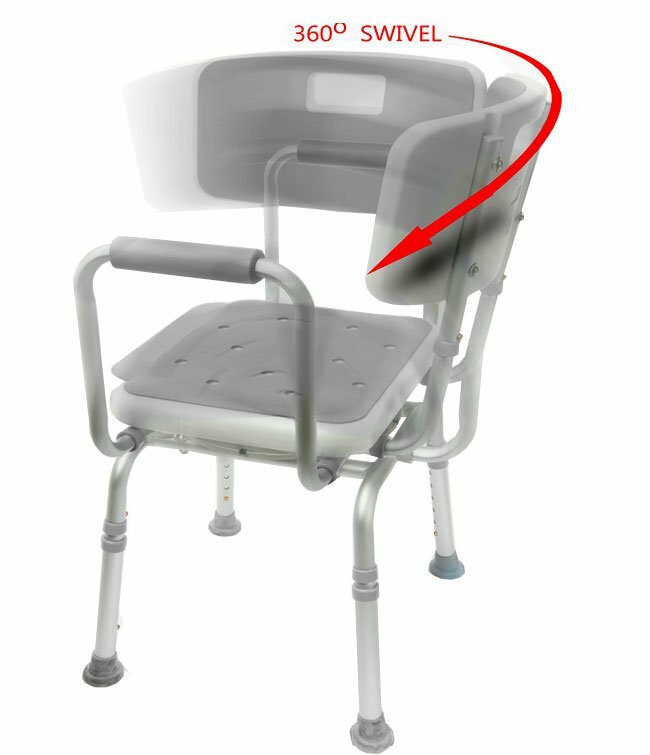 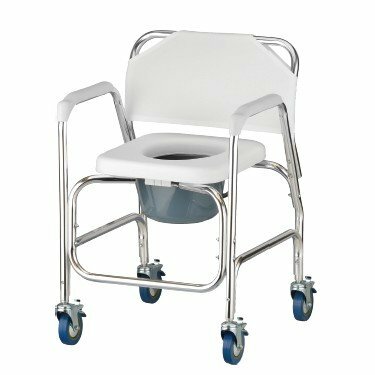 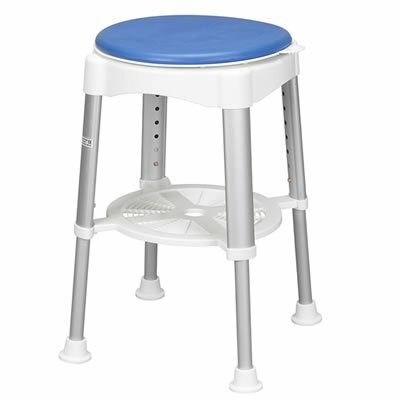 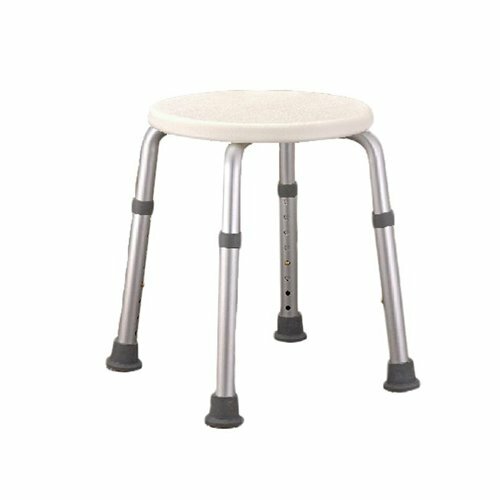 AZ MediQuip offers many bath/shower chairs and stools in stock. 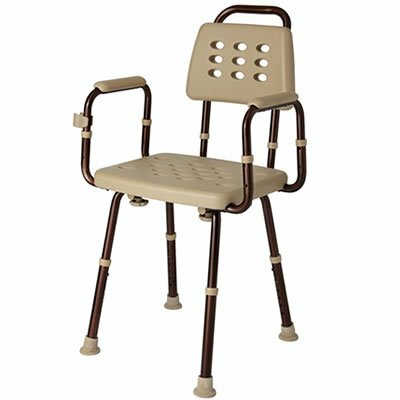 All chairs shown are height adjustable and rated for 300lbs unless otherwise noted. 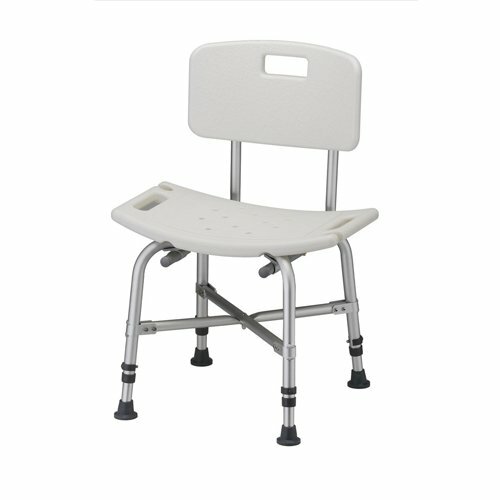 In-stock products are offered fully assembled, saving you time and hassle!